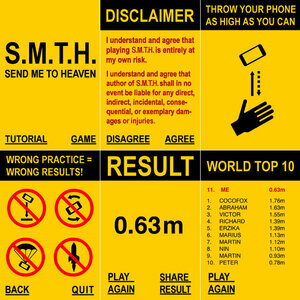 A couple of weeks after i sent my brother your time-waster of the day I got this back! 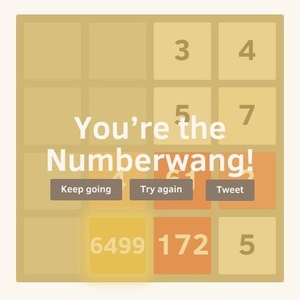 Play 2048 Numberwang – like 2048, only numerically wangier. 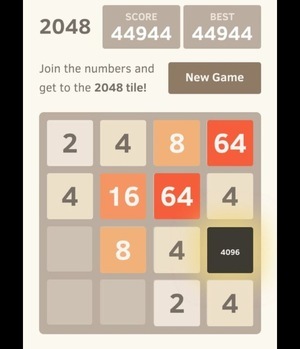 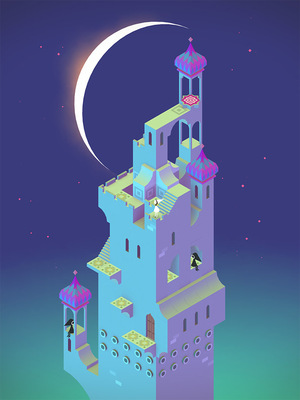 Posted in games and tagged 2048, app at 1:08 pm on April 10, 2014 by Broadsheet.